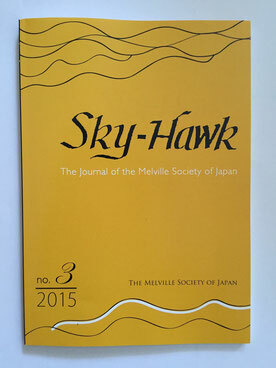 Only members of MSJ may submit articles to its journal. 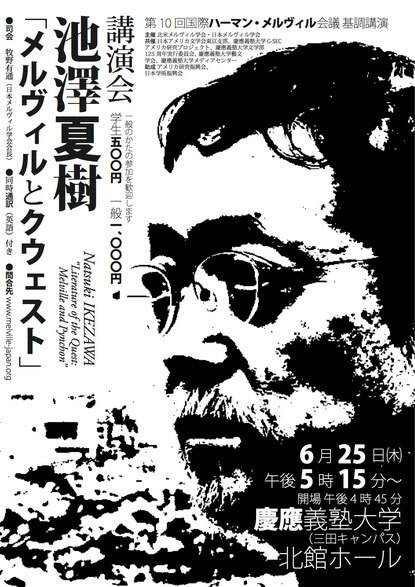 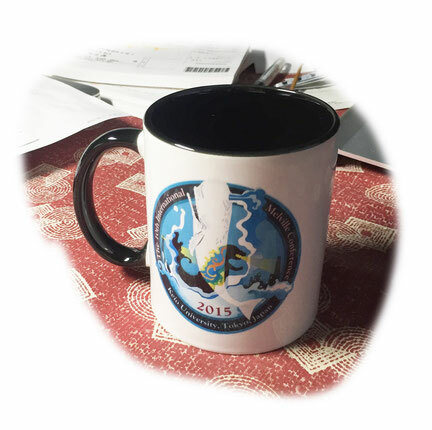 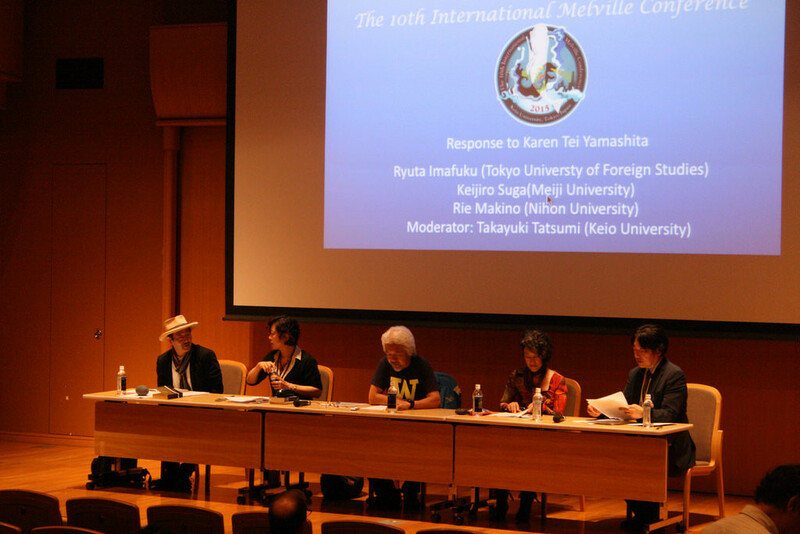 An exception will be made for participants in the 2015 international Melville conference, who are also invited to submit articles for consideration. 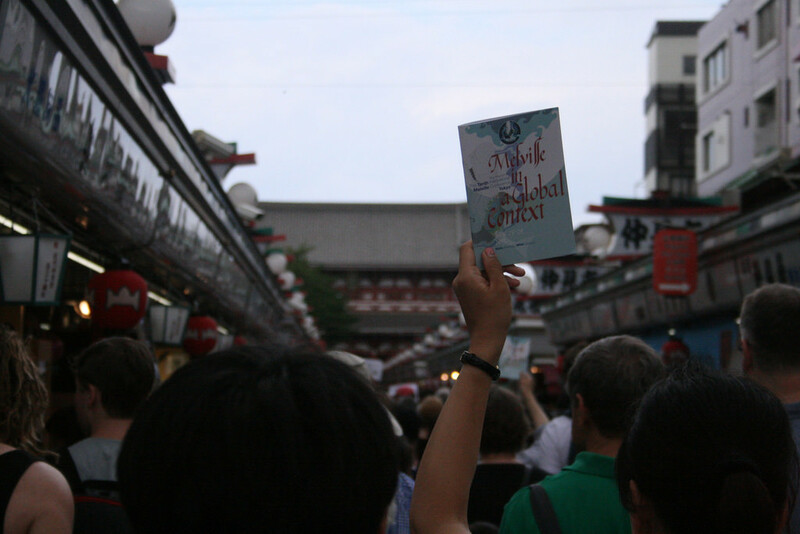 Contributors can submit one article for each issue. 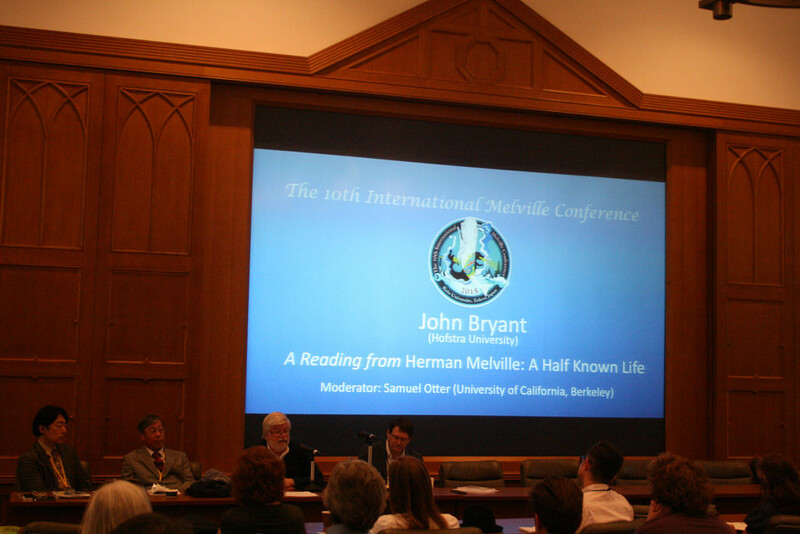 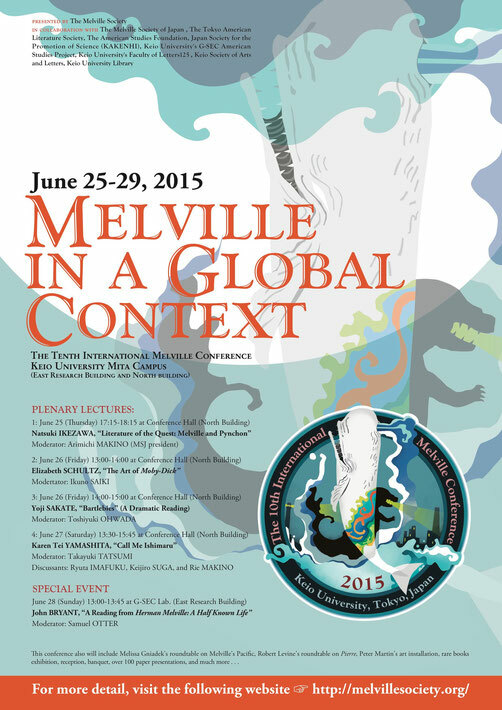 The 9th International Melville Conference in Washington D.C. 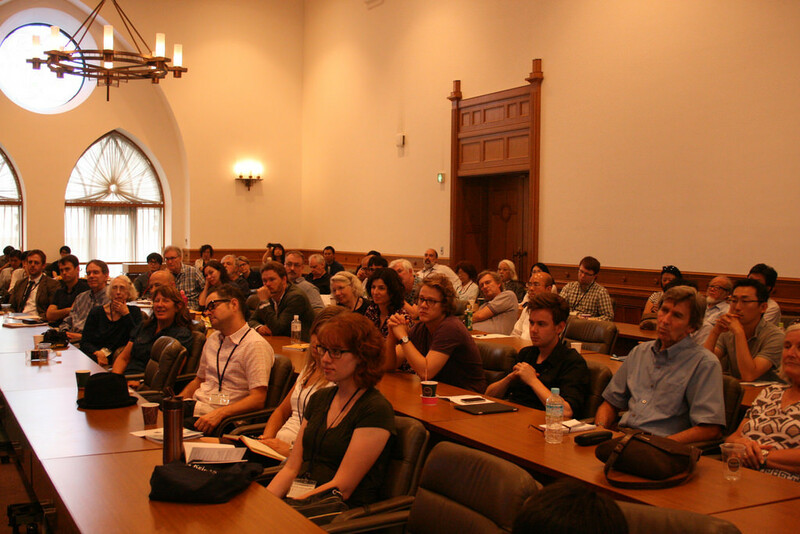 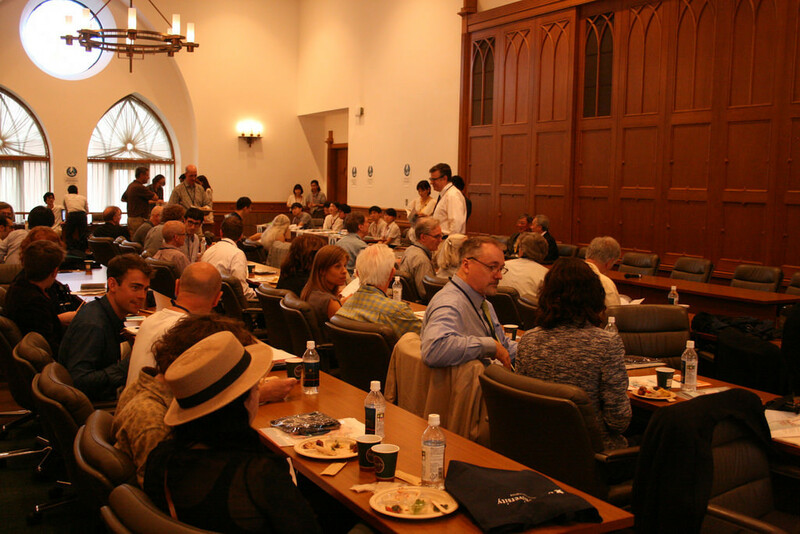 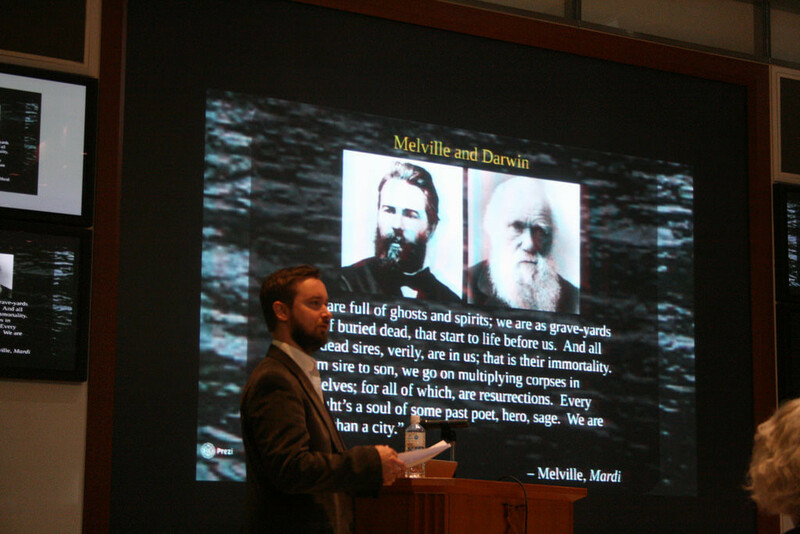 The Melville Society's Ninth International Conference was held at George Washington University, D.C. in June, 2013. 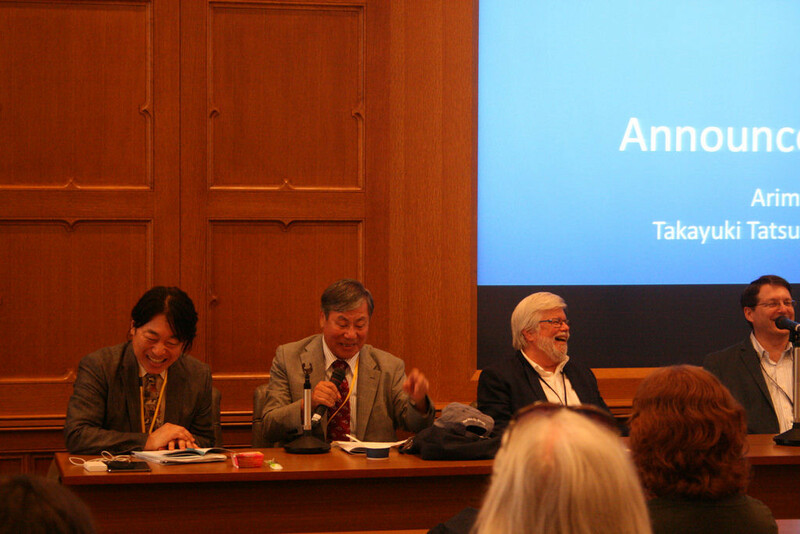 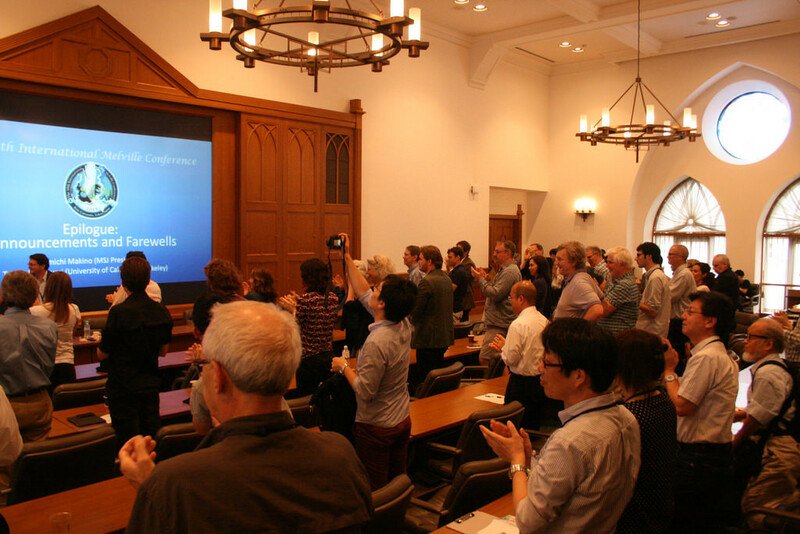 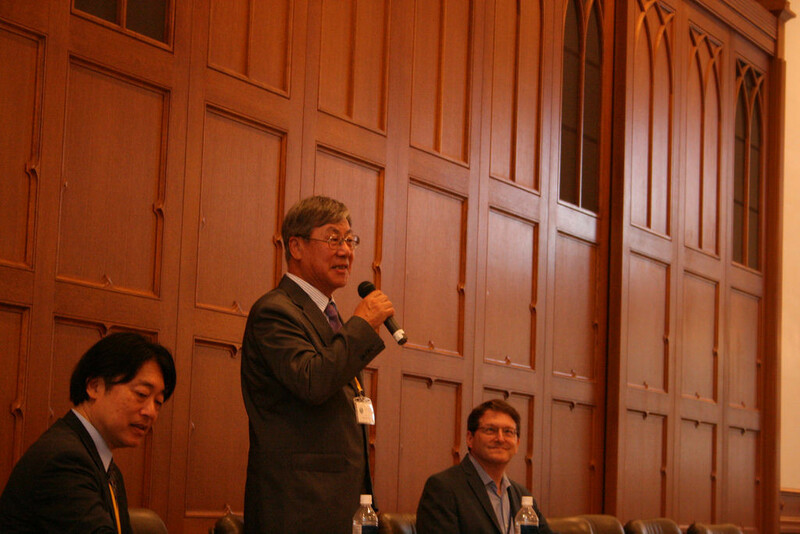 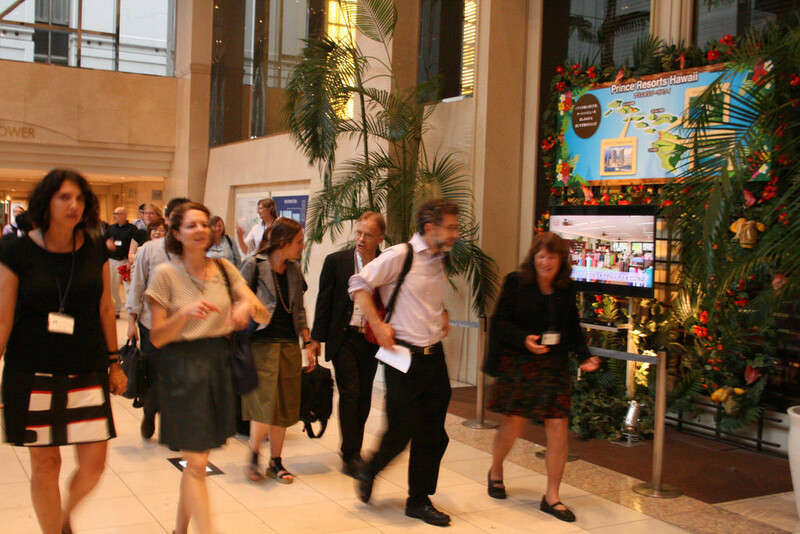 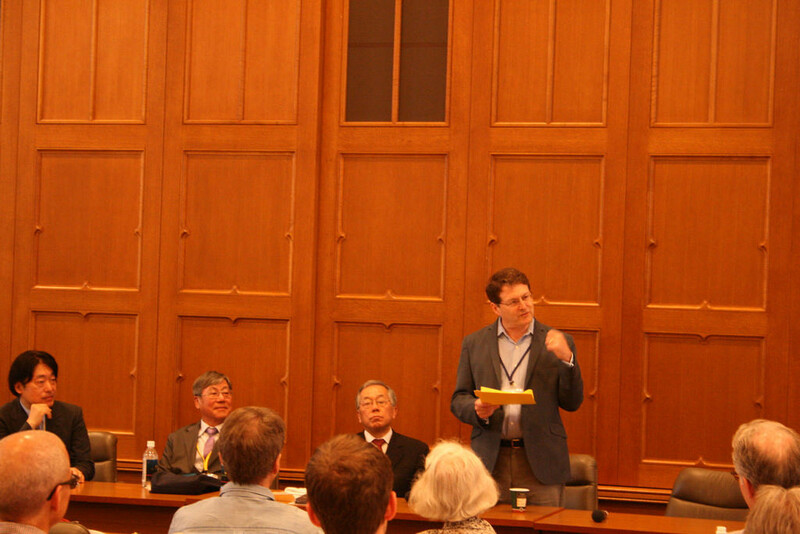 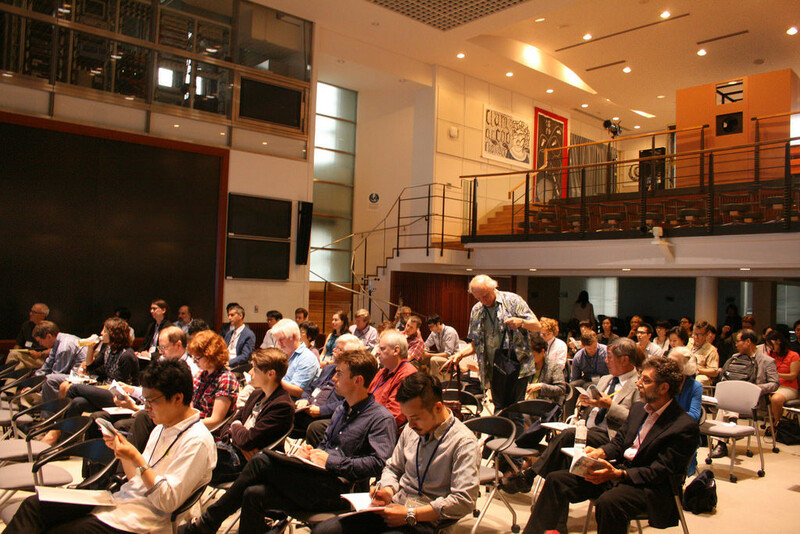 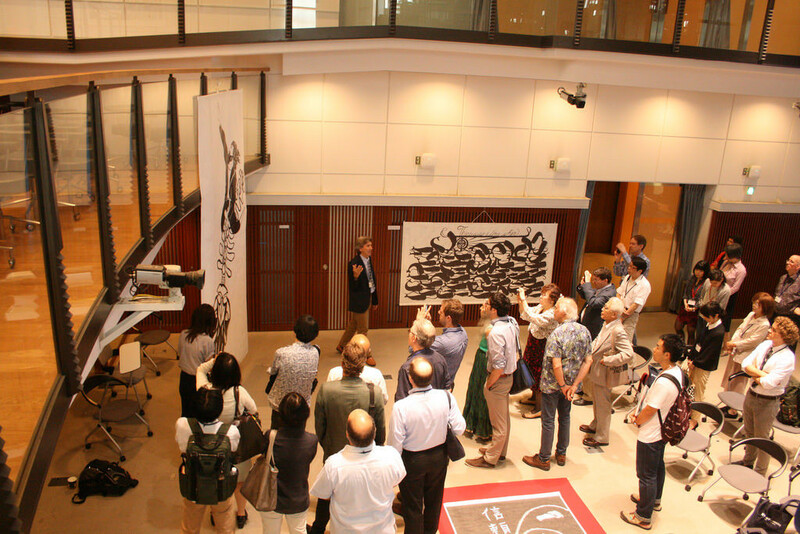 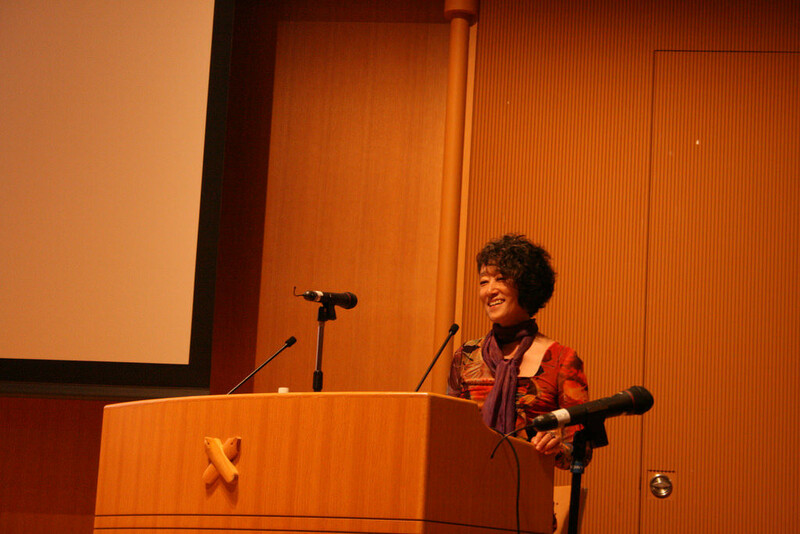 There it was announced that the next international conference would be held in Tokyo. 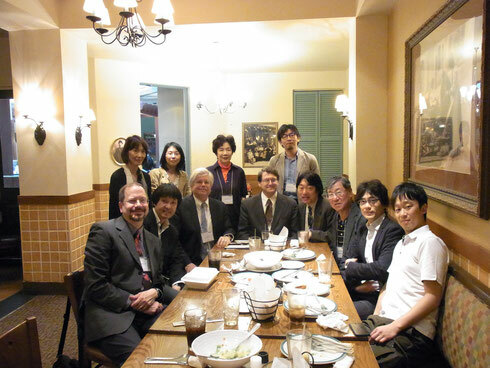 The memberes of the Melvlle Society of Japan had a lunch together with John Bryant and Samuel Otter from the Melville Society. 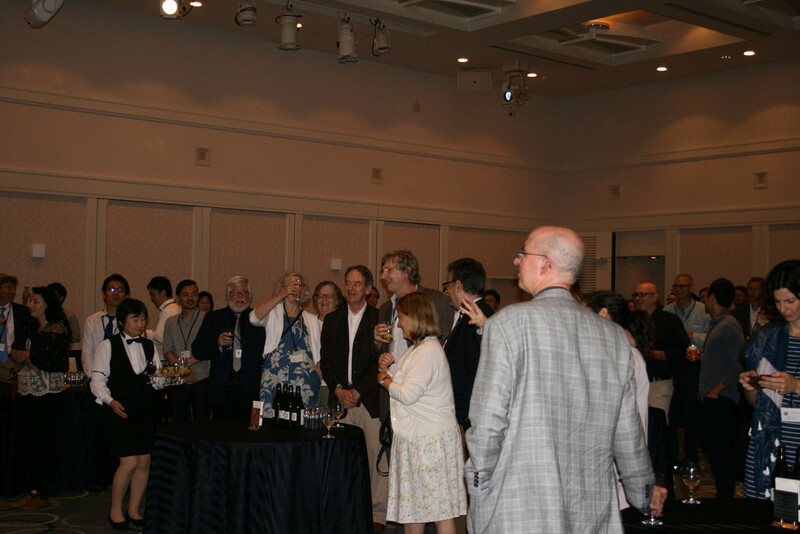 June 6, 2013 at a restaurant in Washington D.C.
Left to right ( the rear): Mikayo Sakuma, Ikuno Saiki, Michiko Shimokobe, Toshiuyuki Ohwada.